Is a nationwide communications networking company specializing in the design (RCDD's on staff), installation and maintenance of Structured Cabling Solutions as well as transport electronics for voice, data and video networks. We work in partnership with our customers to enable them to successfully implement the communications requirements of today and accommodate the high bandwidth applications of the future. 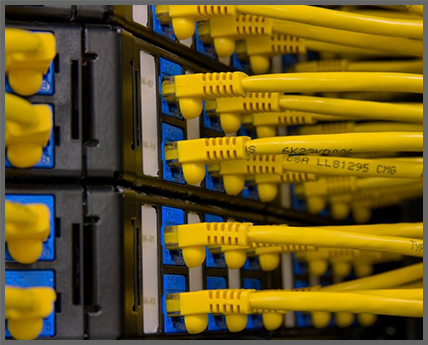 Our services address all phases of the network life cycle: Design, Implementation and Support.